We really want to make you feel at home. Coastalvillas is a small family run business. Since 1998 we focus on the sales and seasonal rental of villas and apartments that meet our standards. Location, equipment and decoration are of high importance to us. Our family has been in the tourism business since the very start of tourism on the Costa Brava in the 1950’s. My mother Margot Rothe Brunner (1926-2006) has been commemorated on various occasions as the pioneer of tourism on the Costa Brava. She arrived from Germany to Calella after the Second World War and fell in love with Calella’s beaches. She opened the first travel agency on the coast and started bringing German tourists. Years later she opened her own hotel in Calella, Hotel Marina. We grew up living in our hotel amidst many tourists, so have the tourism business literally in our blood! 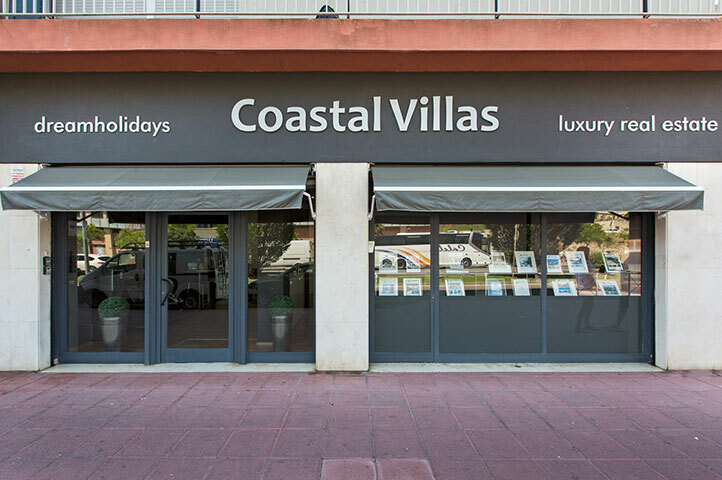 In 1998, after the hotel boom, we saw an opportunity of renting private villas on the Costa Brava. 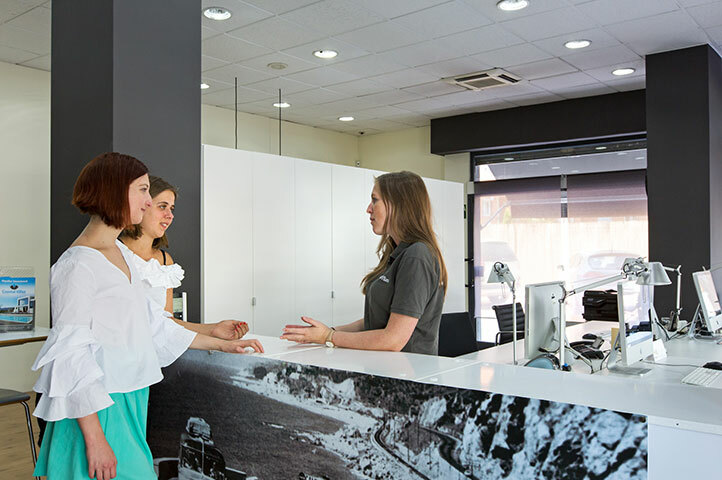 We started by renting out our own holiday home in Blanes, and have since grown into the professional agency we are today, managing over 60 quality villas on the Costa Brava and Costa Barcelona. Margot’s daughter, Margaret, and granddaughter, Sofia, now lead the business. Our concept is what the name says: the sales and seasonal renting of coastal villas, on good locations, luxurious, well decorated villas. Located close to airports, golf courses, watersport activities and cultural areas, to ensure a pleasant mix between beach and cultural or culinary nightlife. But most importantly we like to add a more personal touch to your stay in one of our villas. On our “Services” page you can see what this entails. We can assist in all of these! If you are looking for an investment on the Costa Brava, we can be of assistance. We have built up a lot of experience and have contacts with the right people in situ. 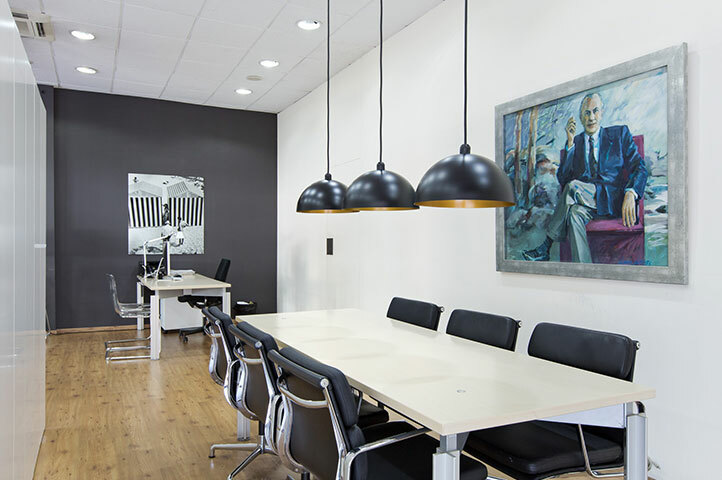 We have knowledge that varies from design, location, finance, notarial and fiscal advice.